Swivel, Anonized Push-on, Anonized Teflon, etc. Flare to flare to pipe, Bulkhead, Specialty,etc. Hose finishers, bronze element, gauge,etc. Wrench, Installation Kit, Aluminum Vice Jaw, etc. 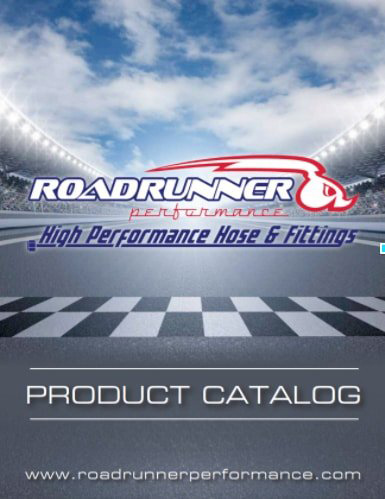 If you are looking to carry the best custom auto hoses, fitting,adapters,and tools than Roadrunner Performance is your solution. If you are looking to purchase the best auto performance hoses,fittings,adapters,and tools then we can help you find your local shop.